In today’s highly competitive world you must prepare yourself well before a job hunt. There are many skills you must learn to land the job of your dreams. One of the most crucial is writing an effective resume. An employer goes through hundreds of resumes every year. 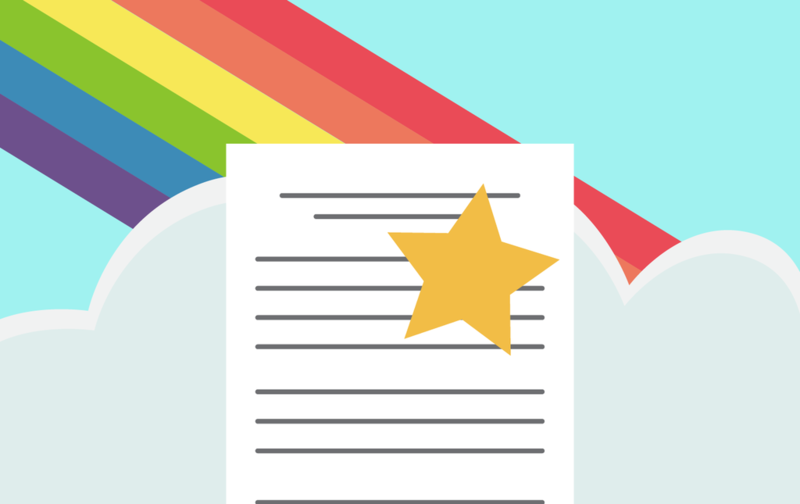 Your resume must have something that will catch their eyes at first glance. Studies have shown that the average time the employer allocates to reviewing a resume is between 6 to 10 seconds, so you need to write something that gets their attention in a short span of time. Therefore, you need to learn how to present your strengths in your resume briefly, yet completely. Here are a few tips that will help you improve your resume. According to resume writing experts SolidEssay.com, first and foremost, you should target a job of your interest. You should know what role you have to play in the company you want to work for. It is very important due to the fact that the resume will be written accordingly. If you first write a generic resume it may not be appropriate for the job you are after. Another vital step to be taken is inserting relevant keywords in your resume. The resume will be seen for a very short period of time. You have to make sure that they employer finds what they are looking for in that resume. Also, research effective keywords as the importance and relevancy of keywords will vary depending on a job. The format of the resume is one of the most important aspects about resume writing. What points you mention, where you mention, and how you mention can be the deciding factors for getting selected. 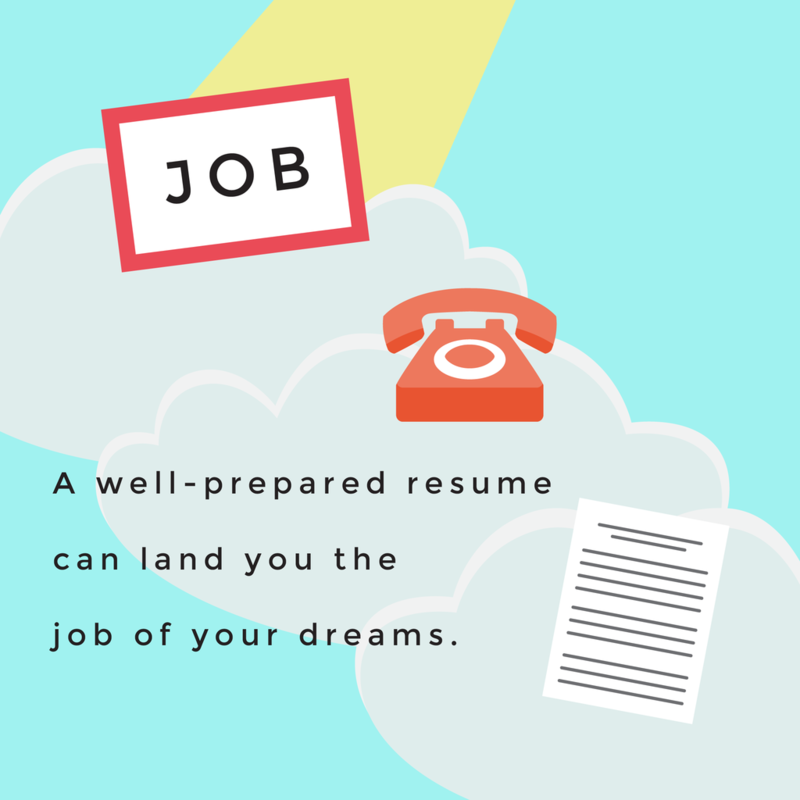 There are mainly three types of resumes available in the market, which include: a functional resume, chronological resume, and combination resume. The header of the resume is a unique place when you are designing the resume. It is the first thing a person is going to see. If there is a mistake in this part of the resume it will surely get you rejected. Proofread thoroughly. There are many positive and negative aspects in writing a job objective in a resume. Therefore, it should definitely be included in the resume according to the situation. Tailoring a resume to a specific job can be a big help in getting noticed, and since not everyone does it, it can be just the legup you need. This is a significant part of your resume. Make sure it looks good. There are thousands of resumes describing similar kind of facts, so make sure your summary of qualifications is different from the rest. Try to imagine what the particular employer wants to hear, and add qualifications accordingly. Knowing your audience is always a good idea. Work experience is another critical part of your resume, especially if you do not have much (or any) relevant experience. Try to show anything that will represent you as a driven, hardworking individual. Think of situations where you showed growth or an ability to learn new things. This might not make up for years of work experience, but it will show that you care enough to learn the job. Don’t be afraid to dive deeper into your educational background. Mention specific classes you took that might be relevant to the job. List off moments during your educational tenure that show you can be relied upon to do the job that you’re applying for. If you don’t have any work experience, your education becomes the most important part of your resume. There are other points you could include in your resume like your hobbies, interests and community service. Just be sure to keep them relevant to the position. Getting training from a reputed company and mentioning it in your resume will impress the employers and help you get an adequate job. If you can’t seem to land a job, consider an internship to pad your resume. Writing a proper resume will be a major factor in getting a good job. Go about the process with care and precision, and you’ll provide yourself with a better chance of being seen, and ultimately, hired. Author bio: At Solidessay.com Ben Russel teaches students how to write resumes and different types of essays. One of his recent articles is on how to write a philosophy of education.